You never know who you might meet at a writers’ conference. Sure, you’re gonna meet some weirdoes … but there’s also the off chance you might meet someone super cool and interesting, like Ashleen O’Gaea. And who better to do an interview in the month of October? O’Gaea (pronounce oh-jee-uh) is a Wiccan priestess and author of several books about the religion; now she’s breaking into fiction. She is also a wife, a mother, and a camper. O’Gaea lives in Tucson, where there’s a long-established and active Pagan community. She fancies herself sort of artistic, wishes she could actually dance, and takes her single-malt whisky (preferably without an e) neat. Check out her website at http://www.ashleenogaea.com/. How did you become a Wiccan Priestess? Can I blame my mom? She was a very active volunteer for the Unitarian Church in Portland, and that rubbed off on me. I was active in the UU Church here for several years, and when we discovered Wicca, it was just natural that I’d start volunteering . . . only there wasn’t a group to volunteer for! I began to read with the zeal of a convert and started writing about Wicca almost immediately, and probably because of articles in several small ‘zines, many of which are gone now, I was recruited by a local priestess, Delia Morgan, to help found the Tucson Area Wiccan-Pagan Network in 1988.
Who first got you interested in Wicca? Short answer: our good friend Faerie Moon. Longer answer: When I was in high school and college, “the occult” was a very popular diversion. I read Tarot cards and had psychic dreams and all, but I didn’t have any context for any of that other than B-movie stereotypes, and that wasn’t anything I could take seriously. The TV show “Bewitched” was cute enough, but Samantha still occasionally referred to “the man downstairs,” and that just didn’t light my candles. People always saw something a little fey about me, and one friend meant to ask if I was superstitious and instead asked if I was supernatural, but it was all kind of jokey and being a little bit psychic was just amusingly weird for a long time. What does Halloween/Samhain mean to you? In our Tradition (denomination) of Wicca, Samhain is the final harvest, a family reunion on both sides of the veil between the worlds, and the new year. As part of our coven’s ritual we light candles, partly in memory of our dead and partly to represent the Light—that light we follow in death and in rebirth. 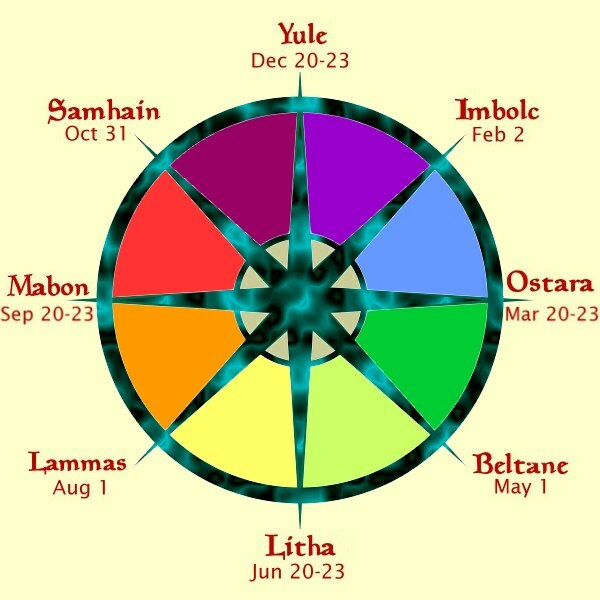 On the Wheel of the Year, Wicca’s liturgical calendar, our Tradition marks Samhain as the moment when the God transforms his death in the hunts and harvests to gestation, and begins to await rebirth at Yule. We symbolize this turn of the Wheel when we carve our Jack-o-Lanterns. We see them as counterparts to the Maytide’s Green Man, and we’re reminded that life is a spiral dance, and death is just one of the steps. Where are the Wiccan celebrations of Halloween/Samhain this year in AZ? I expect that Wiccans all around the state will be celebrating, because if one of our Sabbats is “most holy,” it’s Samhain. The Tucson Area Wiccan-Pagan Network sponsors open rituals at all the Sabbats, and the open Samhain will be on October 24th on Hippie Hill in Himmel Park in Tucson. As it happens, the coven I belong to, Foursight, will be leading it this year. The details will be posted at www.TAWN.org. A quick look at Witchvox shows at least four other events: from the 29th, a Samhain Campout and Ritual sponsored by the Sacred Spiral Pagan Church; on the 30th, the Earth Love Fellowship Witch’s Ball; Fenix Fire Festival’s Masquerade Ball; and on the 31st, an open house at The Blue Eyed Witch, a shop in Tombstone. When have you felt most in touch with a higher power? The God and Goddess entered my life rather flamboyantly many years ago—before I was ready to recognize them. Once when I was in deep (if slightly melodramatic) despair, the Goddess transformed my misery with an audio-visual experience that became wild inspiration that saved my day. In my personal life now, there are lots of occasions, little humble moments: when I wake to find one of the cats quietly curled up and sleeping in the curve of my arm; or those afternoons when the grass in the Circle is emerald and the color of the sky is post-card blue, and the song birds are just filling the world with music . . .
As for feeling that connection in what we might call dire need, it seems to happen in two different ways. In medical emergencies I have felt comforted by the God and his demonstration that life is cyclical; and when I was officiating at my mother’s memorial service, I could feel the Goddess lending me her strength. In a way that feels a little more cooperative, I feel the Goddess working through me when I answer inmate letters. 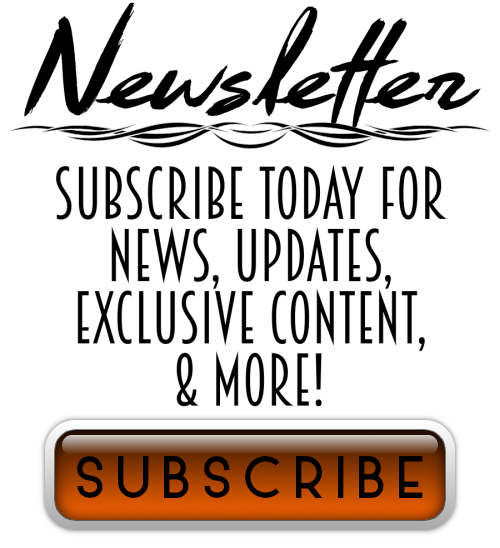 I’m the writing priestess for Mother Earth Ministries-ATC, a Neo-Pagan prison ministry based here in Tucson, and I answer 50 or more letters a month. Now and then, a letter makes me wonder how I can presume to answer someone whose experience and perspective are so vastly different from my own, how I can even hope to find a connection—and then, the easiest way to say it is that the Goddess starts typing with my fingers. Often as not, that inmate will write back and say that I really hit the nail on the head for him. Only it wasn’t me—or not just me, anyway. I’m Wiccan because Wicca satisfies me in so many ways. First and foremost, Wicca accepts Nature as the source and object of sacredness, and celebrates the cycle of life. Wicca offers a ritual structure that is both grounding and encouraging of inspiration. There are parameters of belief, yet within them, individual interpretation is respected. It’s a modern religion that honors and builds on an ancient spiritual perspective. There’s no conflict between Wiccan beliefs and scientific discoveries. Wicca’s very earthy, and yet lyrical. It’s integrative without requiring assimilation in the worst sense of that idea. In the late Doreen Valiente’s Charge of the Goddess, one of our most beloved liturgical pieces, we’re told to keep “beauty and strength, power and compassion, honor and humility, and mirth and reverence” with us. We have an and between those words, when so many other faiths are emphasizing or. And is a challenging word: it invites us, it dares us, to grow in love rather than let fear diminish us. And—that’s why I’m Wiccan. Lovely. Thanks for being open and sharing. I really dig getting a look into other people’s religious beliefs. And what better religion than Wicca at this time of year, right? Thanks for reading!